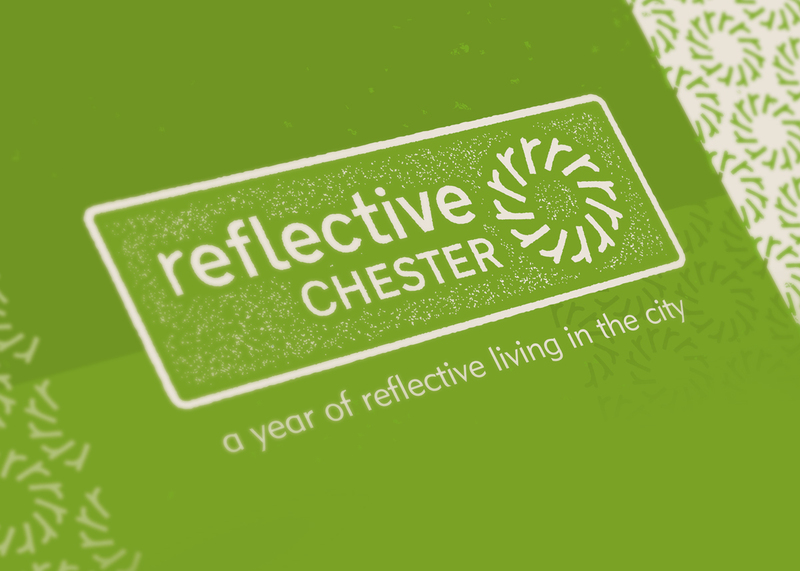 It’s time to be reflective… New identity for Reflective Chester. 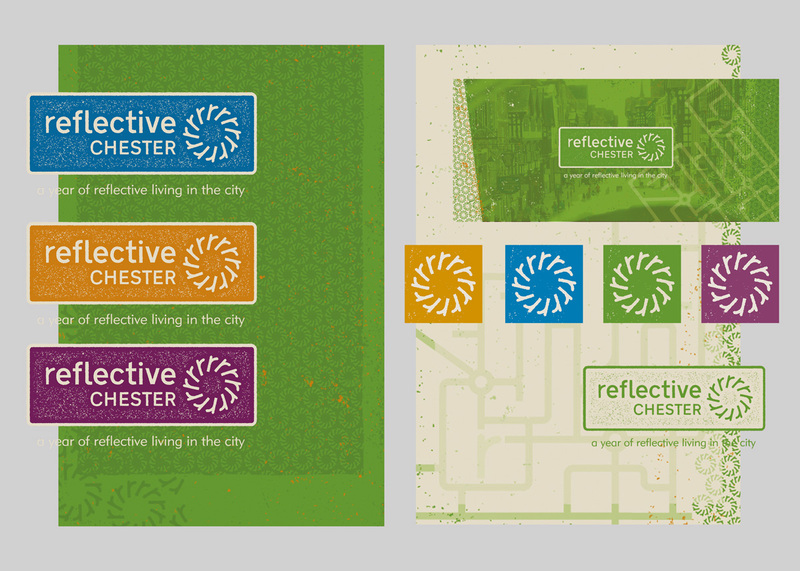 Including project positioning (clarifying what the idea is all about), and logo and style sheet (showing the client which colours, fonts and images to use alongside the logo). 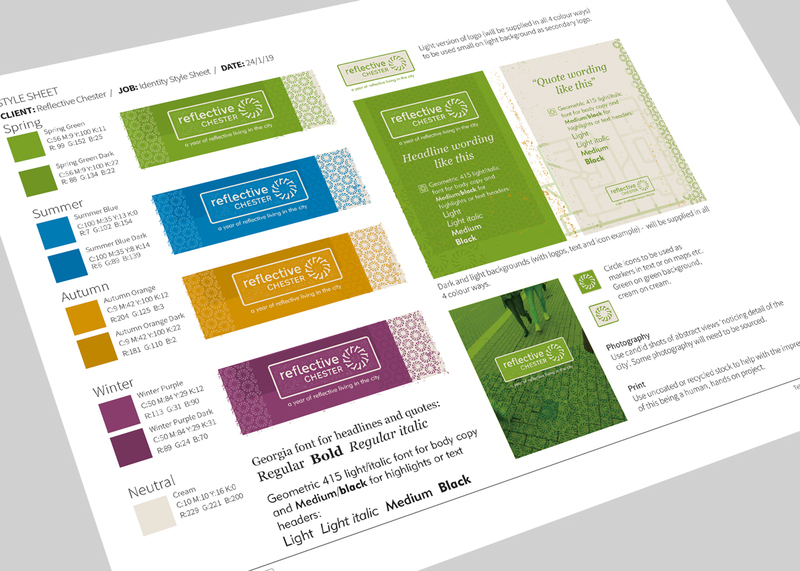 This is a great reference to keep their marketing consistent and memorable. 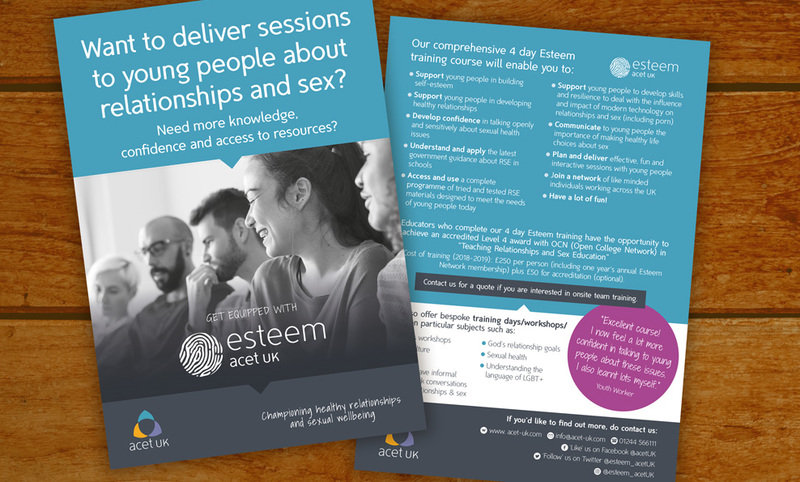 Also supplied backgrounds for print and social media, and all logo elements individually so the client can create their own publicity easily in their own software. 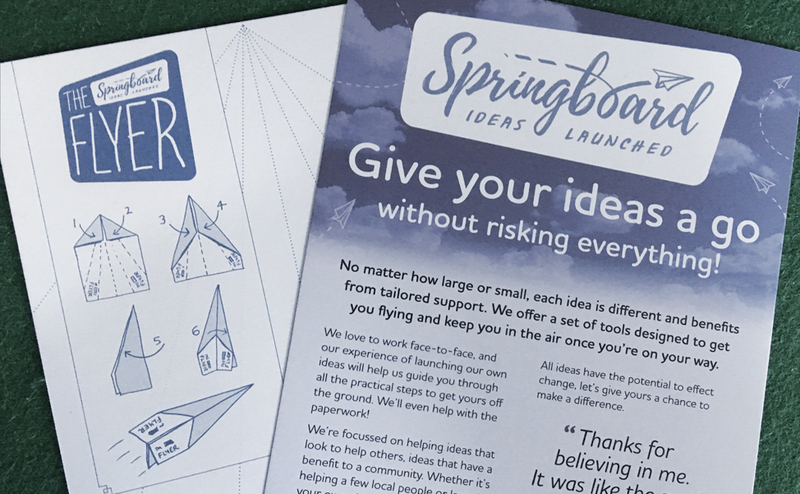 If you need help making your ideas happen, drop me a line. 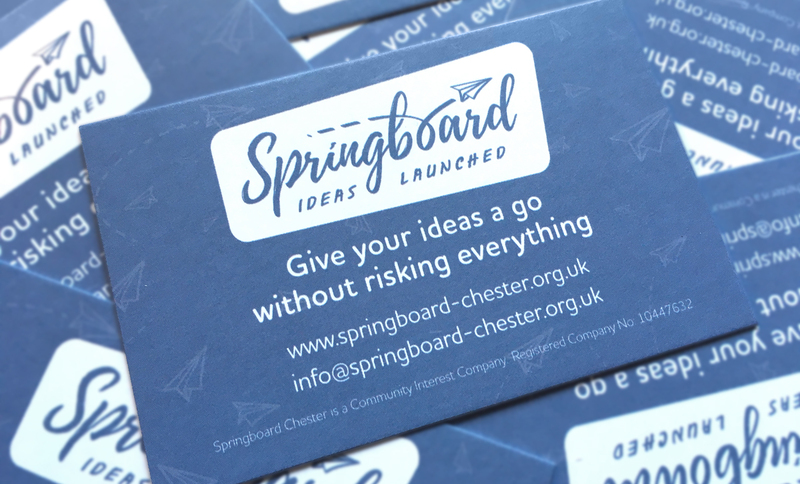 Now you can give your ideas a go without risking everything… this is a great little community interest company. 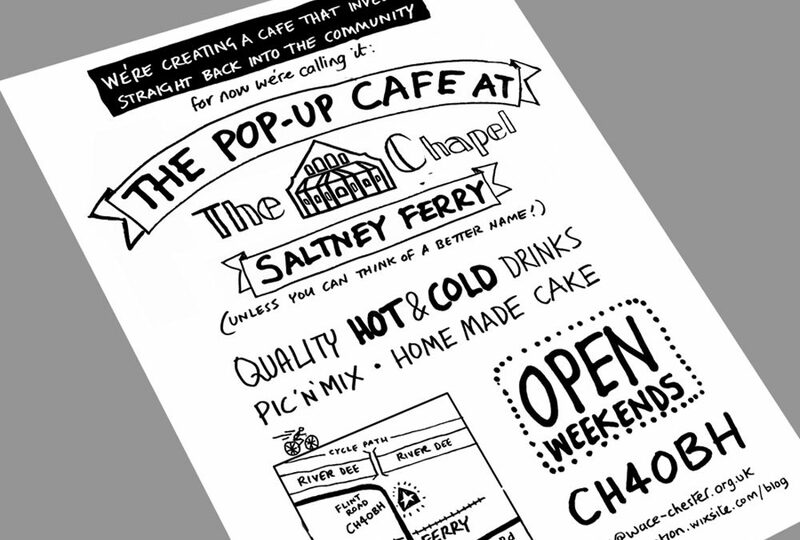 Hands-on practical help at the start of your project, just when you need it. 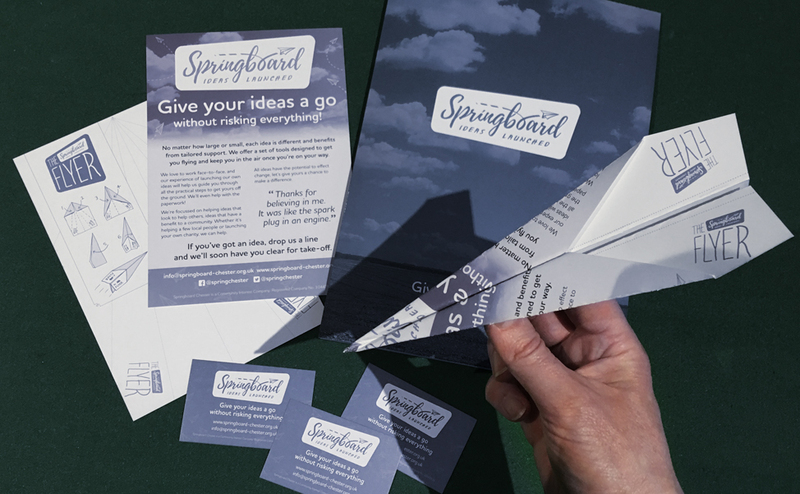 Logo, identity, business cards, folders and a flyer… that flies. 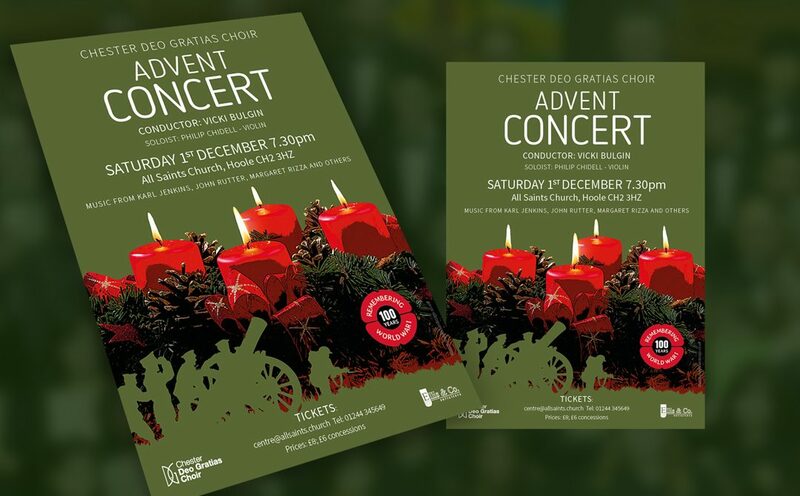 Poster and flyer publicity for The Chester Deo Gratias Choir. 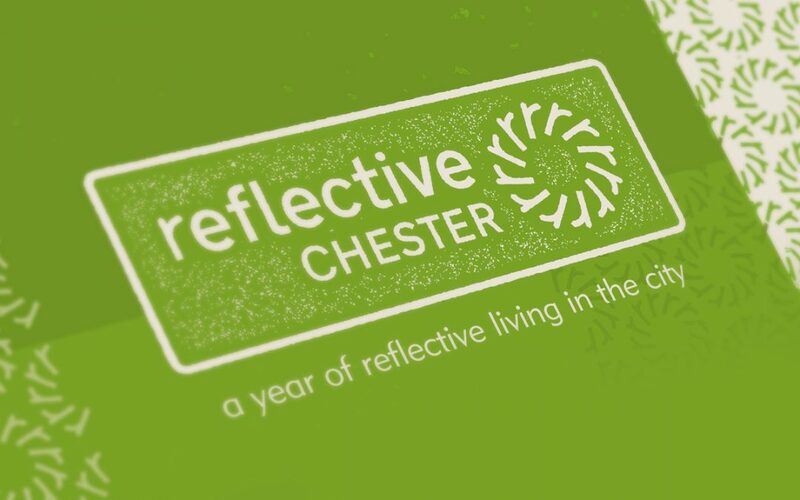 Sketches, design development, artwork and print. Delivered. 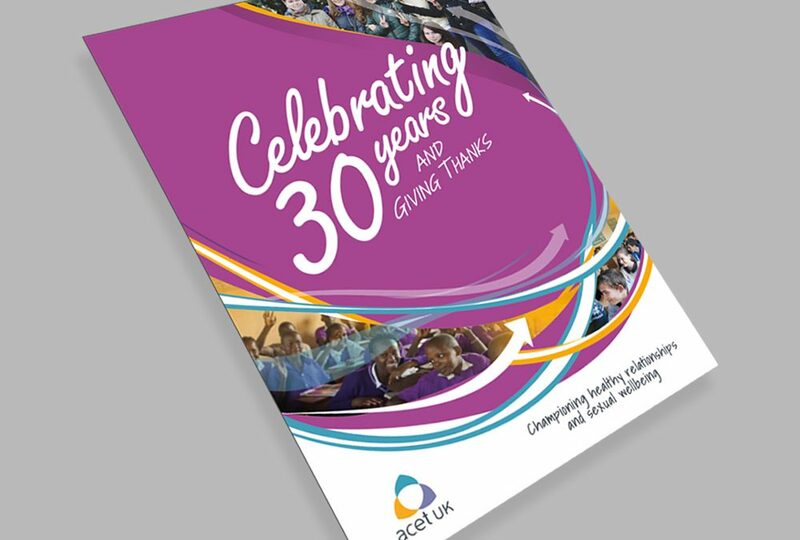 Pleasure to create the 30th-anniversary brochure for acet UK. 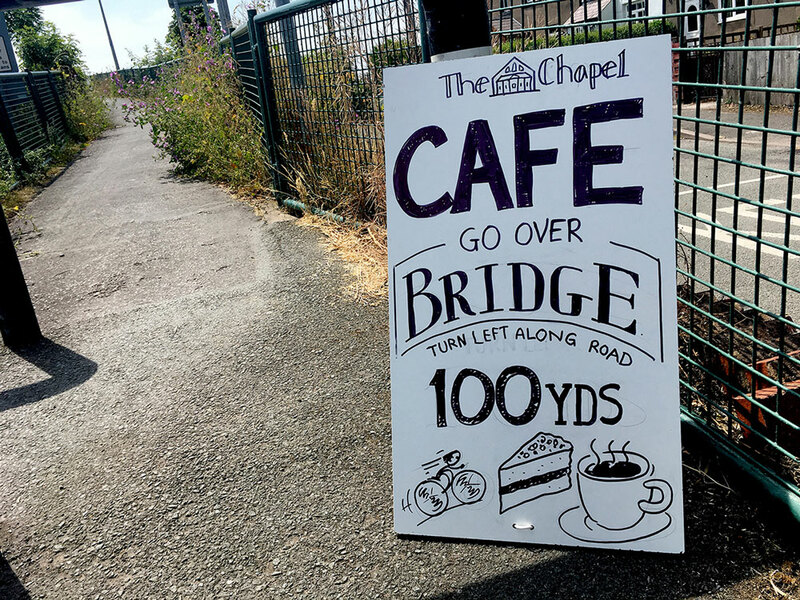 They do great work. 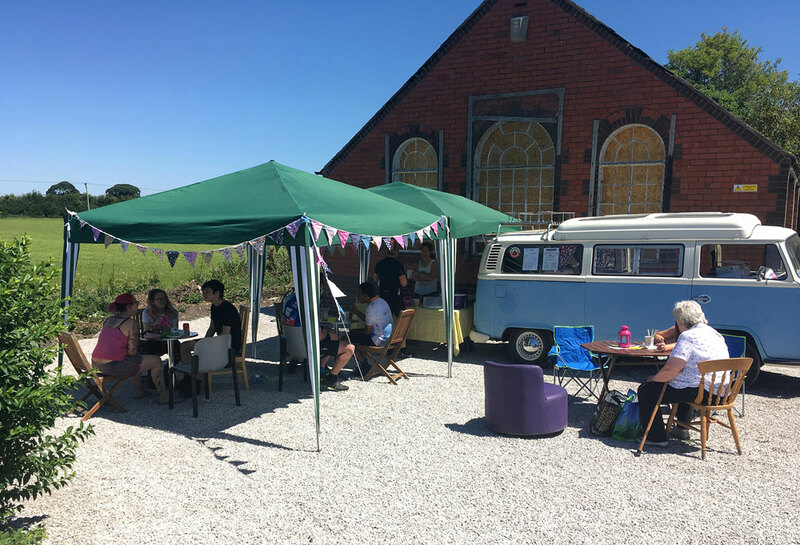 When your creating a space for the community to chill out, try something new and develop their own ideas. 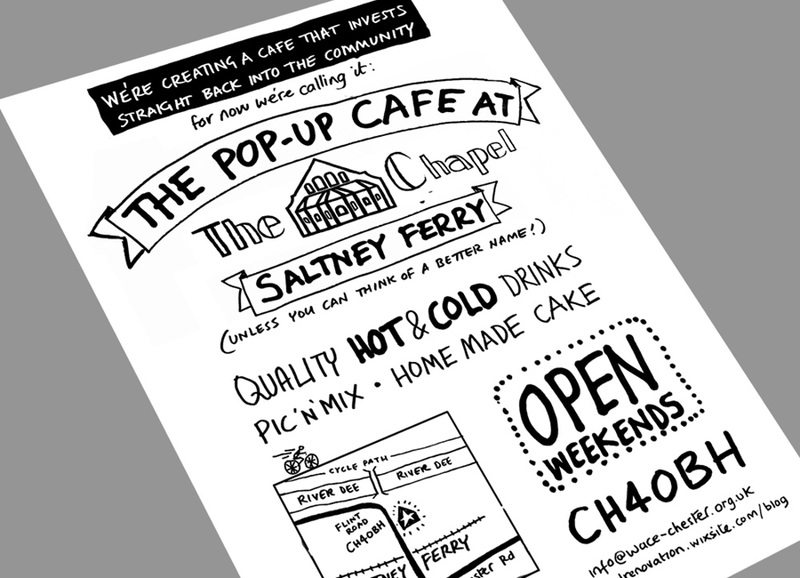 It seems to make sense to create publicity that feels like to project is in development and wants the input of the locals!